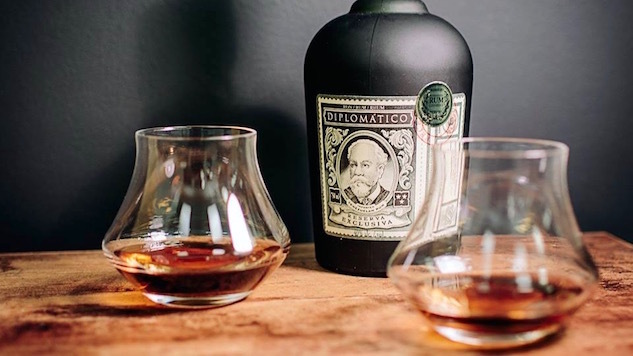 We take a trip to South America this Tuesday with Ron Diplomatico, representing some of the best rums Venezuela has to offer. Let's give Francois Vera a warm welcome as he tastes us through their core line, plus one special limited edition rum from their Distillery Collection. Welcome Punch is served at 8:30pm, tasting will start at 9pm. Sitara Son will get you dancing after the tasting. This event is $15 for non-members, $5 for existing members.